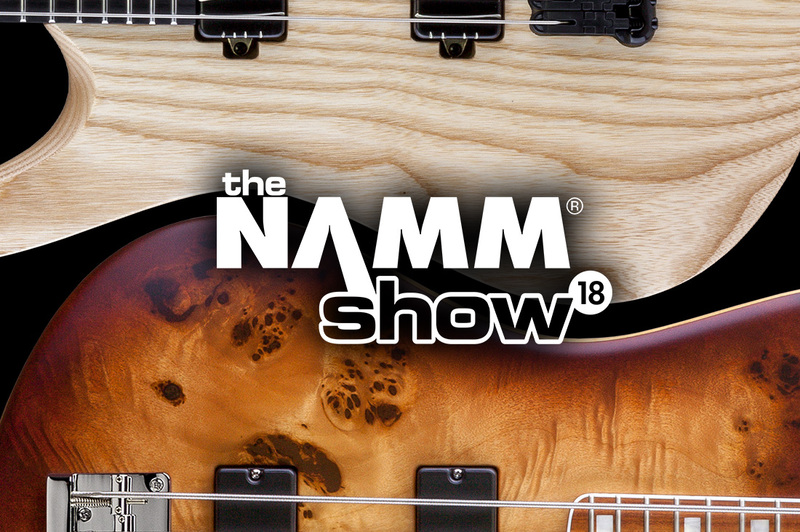 We bring something new for NAMM 2018 – an updated Federico Malaman Jabba Mala Crema 5 bass, and a third addition to the John Browne Signature guitars range – the Duvell Spring Brook Q. Visit us at Hall D, Booth #5049. The show takes place on 25 to 28th January 2018.